In October 2016, delegates from 197 countries reached a landmark deal to phase-down use of the fastest growing greenhouse gases, hydrofluorocarbons (HFCs), at the 28th Meeting of the Parties to the Montreal Protocol in Rwanda. This is the biggest step to protect against catastrophic climate change that countries have taken since the landmark Paris agreement at COP21 in December 2015. The new agreement builds on the foundations laid in Europe under the F-Gas Regulations, first adopted in 2006. It has a three-stage approach, phasing down highly developed countries before developing countries. At the United Nations conference in Rwanda, 197 nations agreed to drastically reduce their use of HFCs, potent greenhouse gases used in air conditioners, refrigerators and fire protection. HFCs were developed in the 1990s to replace halons and other ozone depleting substances. Although HFCs, such as FM-200™, are not ozone depleting, they have high global warming potentials (GWPs). The continued growth of HFCs would make them a major contributor to climate change, so nations decided to phase-down their production under the same treaty that dealt with halons, the 1989 Montreal Protocol. Novec™ 1230 Fire Protection Fluid from 3M is a sustainable alternative to HFCs, with a Global Warming Potential of <1. The newly amended Montreal Protocol will require richer economies like the European Union and the United States to start cutting HFC use by 2019. Less developed countries and countries with higher ambient temperatures will have more time to adopt newer technologies for refrigeration and air conditioning, with some of these countries capping their HFC use by 2024. The fire suppression sector offers all nations an immediate opportunity to make substantial progress towards their commitments. Sustainable clean agents, such as 3M™ Novec™ 1230 Fire Protection Fluid, are already widely available and have been sold into many of those countries signing the agreement for the past 15 years, including those with high ambient temperatures. High ambient temperatures do not represent a barrier for agent transition in fire suppression. The transition of these countries away from halons and HFCs, such as FM-200™, has already substantially reduced HFC use and emissions from the fire suppression sector. 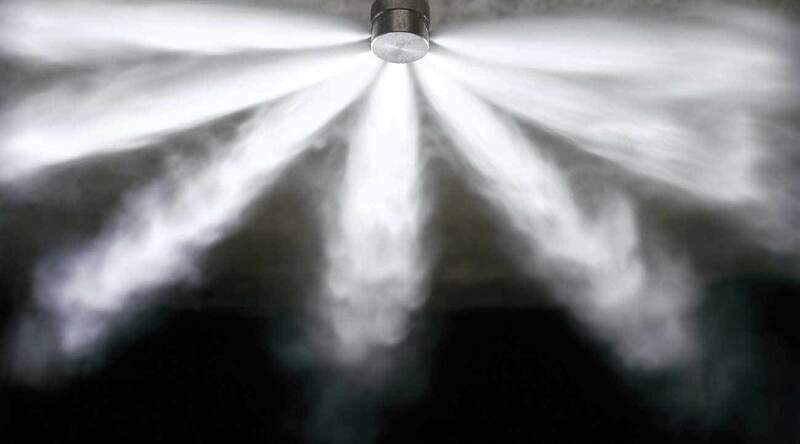 Property owners install fire suppression systems to protect valuable assets and operations for up to 25 years. In this context, 2019 and 2024 are both near term, rendering HFCs sold into fire suppression a legacy technology. Many property owners recognised the HFC phasedown as inevitable and have already transitioned their specifications from halons and HFCs in favour of Novec 1230 fluid. Because this is all being done under the existing Montreal Protocol, which was ratified back in the 1990s, this deal is legally binding. Ultimately, the new amendment would aim to cut global HFC use by 80 percent or more by mid-century.